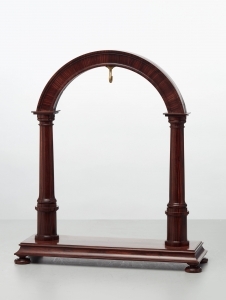 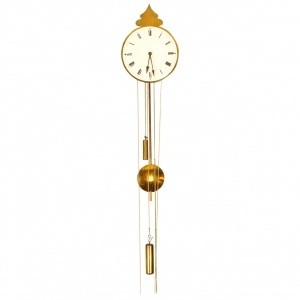 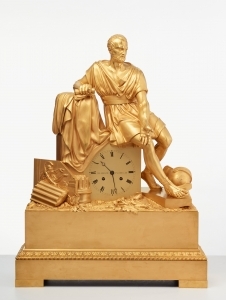 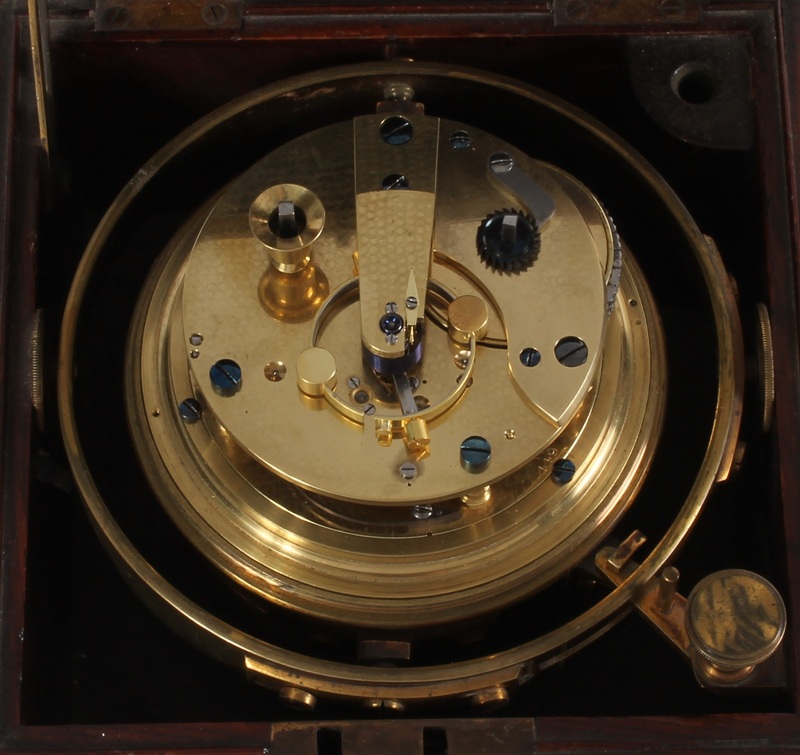 56-hour fusee and chain movement with earnshaw's detent escapement, helical spring and bi-metallical balance, three tier rosewood case with brass mounts. 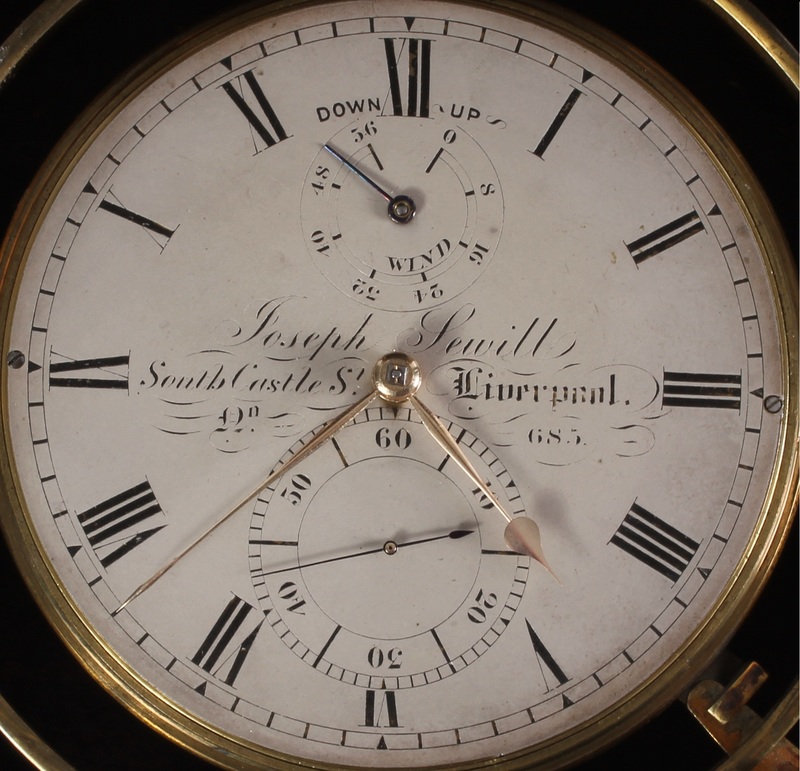 10-cm silvered dial with Roman numerals signed Joseph Sewill South Castle St. Liverpool No. 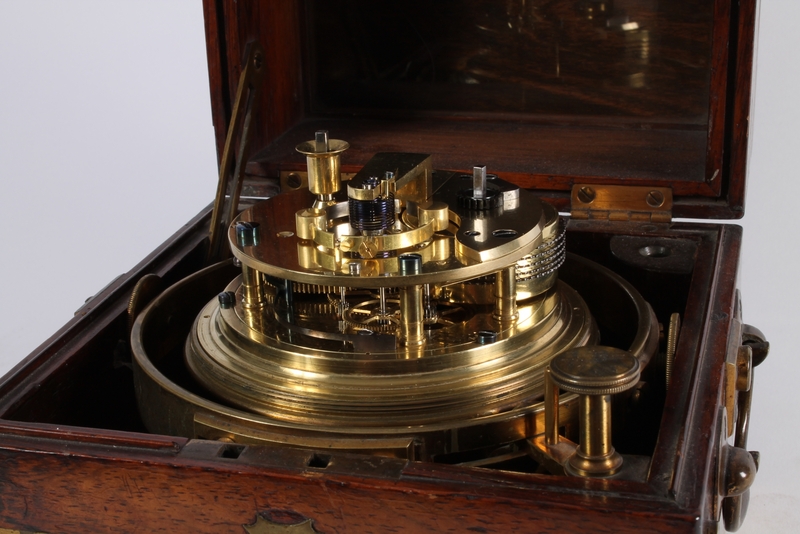 683, silver hands, subsidiaries for up/down and seconds, 56-hour spring driven fusee and chain movement with earnshaw's detent escapement, helical balance and bi-metallical balance, spotted plates, brass case suspended in gimbals, three tier rosewood case in fine original condition with brass handles and mounts. 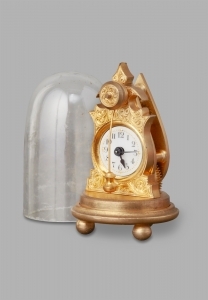 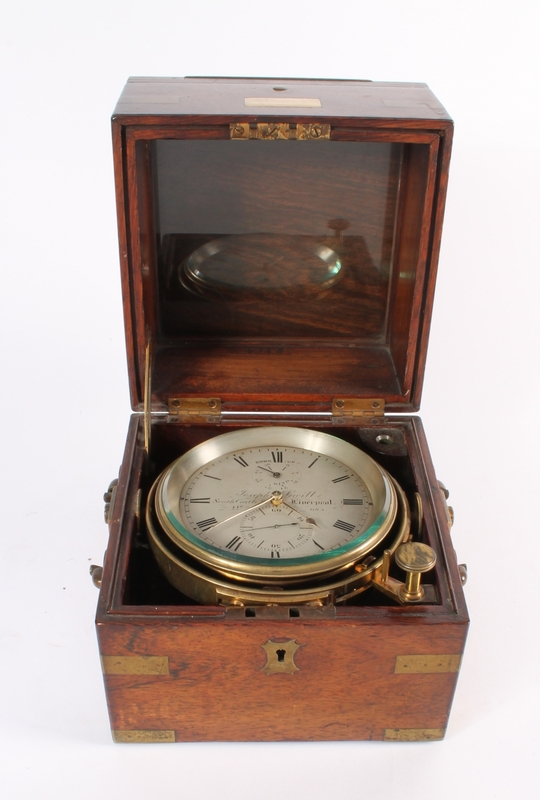 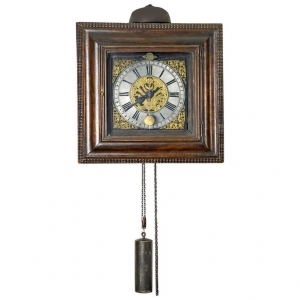 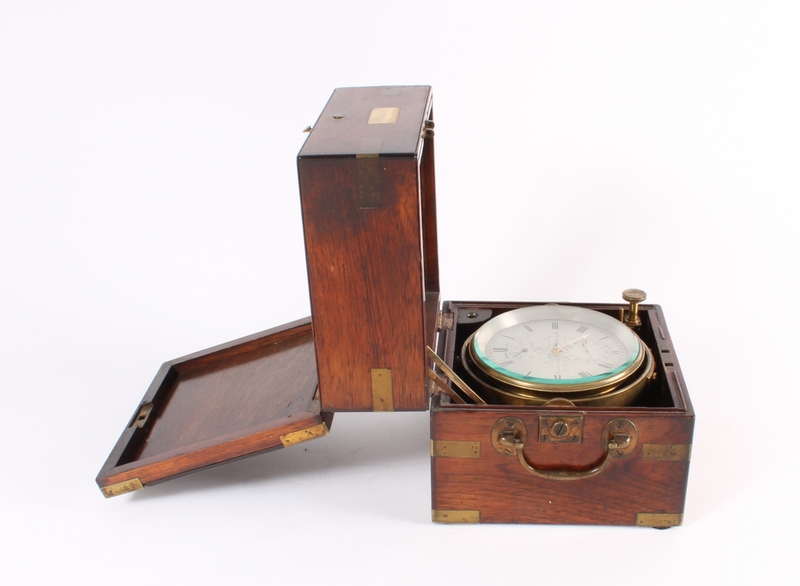 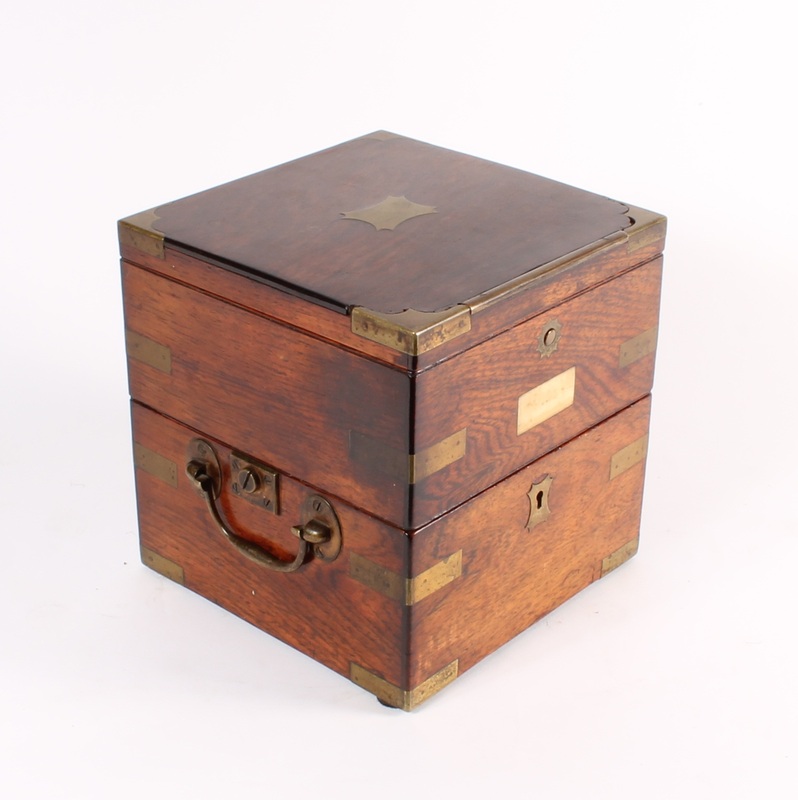 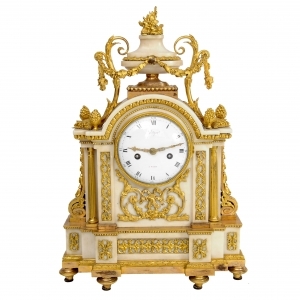 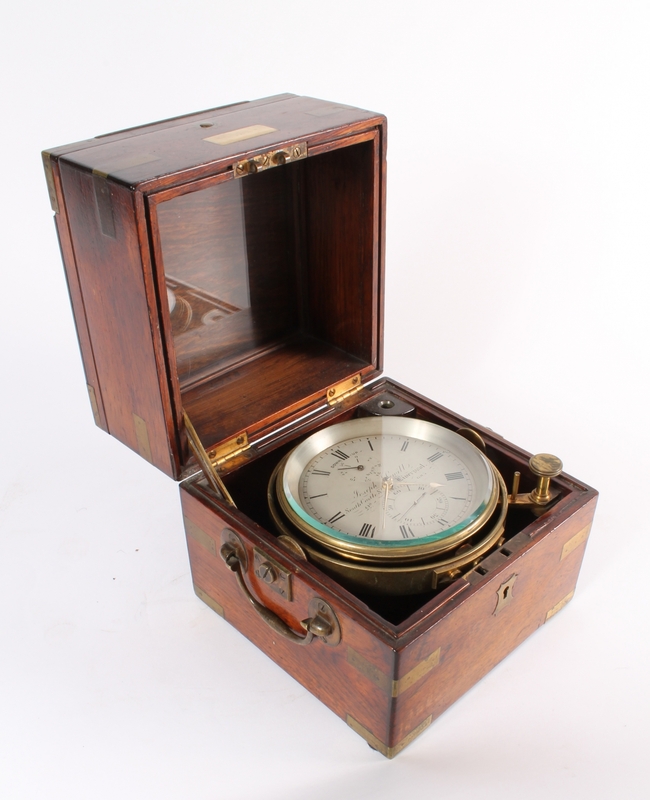 This chronometer is very appealing due to its original top lid, patina and condition.